We have three local Christmas Fairs to look forward to this year – Woodlands Farm, Shrewsbury House and Severndroog Castle all have Christmas events in the next few weeks. 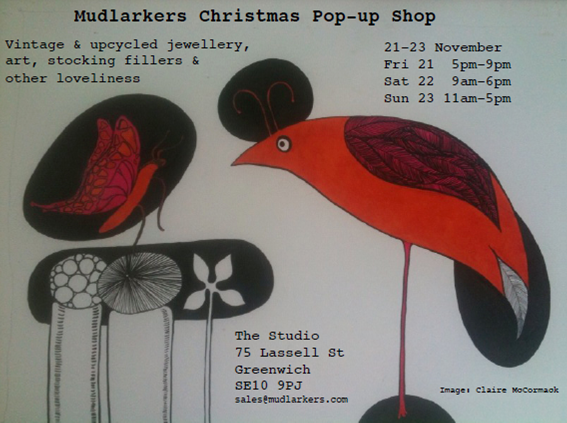 Plus there is an early Christmas shopping opportunity this weekend at the “Mudlarkers Christmas Pop-up Shop” run by local artist Tide Line Art. 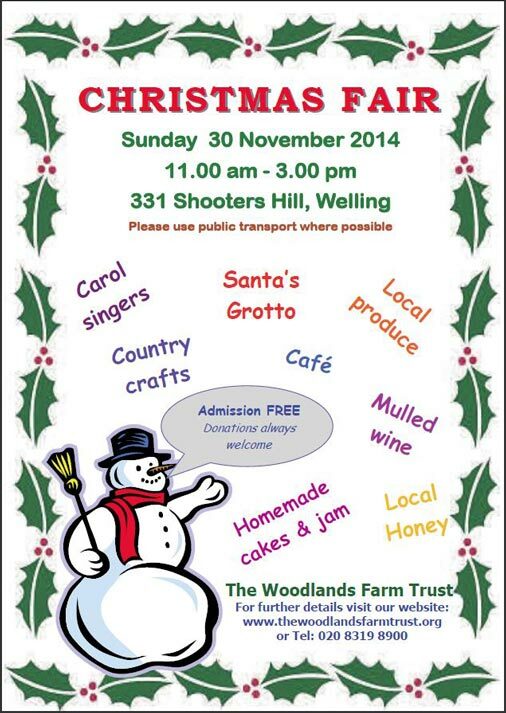 All are welcome at the Woodlands Farm Trust Christmas Fair on Sunday 30 November 2014, from 11am to 3pm. Come and watch the arrival of Father Christmas on the pony trap driven by Bob the Shetland pony, sip mulled wine whilst browsing stalls of local produce and crafts for early Christmas present ideas, or relax in our café while the children enjoy crafts and games. A great festive day out for all the family. Entry is free – to visit Father Christmas is £3 including a gift. Donations are always welcome – all money raised helps us to care for our animals. If you are a supporter of Woodlands Farm you might want to think about becoming a member, which you can do at the farm stall at the Christmas Fair. As well as getting the farm’s excellent newsletter and free participation in some activities such as bat walks members can attend the farm’s AGM and vote for board members, and membership fees help support the farm’s animals and educational events. Individual membership is only £12 a year, with family membership £18. Having a strong set of regular supporters will also help protect the farm against any future threats, such as a motorway to a new river crossing. 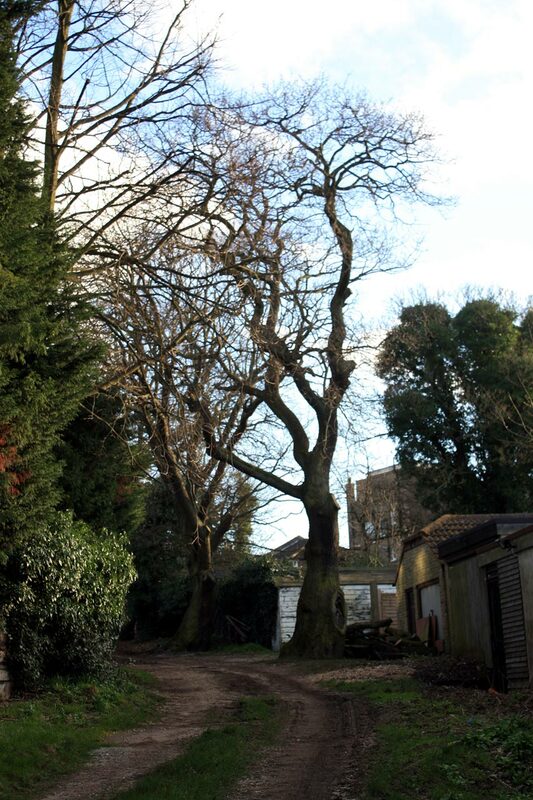 Shrewsbury House and Severndroog Castle both have their Christmas events on 7th December. 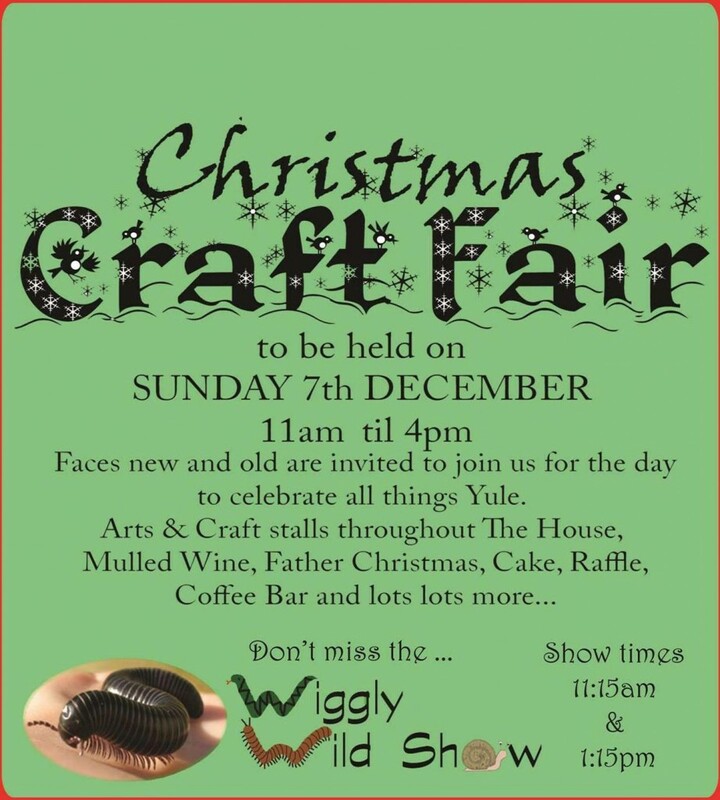 The Christmas Craft Fair at Shrewsbury House has become an annual event and is usually packed with interesting stalls. It is open from 11.00am to 4.00pm, entry free. This year they also have two shows by the Wiggly Wild Show, at 11.15am and 1.15pm. The Wiggly Wild Show teaches environmental education to children assisted by a variety of animal accomplices, such as “hermit crabs, hissing cockroaches, praying mantis, toads, newts, garter snakes, bearded dragon, scorpions, giant millipedes, beetles, giant snails, gecko, hedgehog, stick insects and more!” Father Christmas will be at Shrewsbury House too, hopefully rested after his exertions at the farm the week before. 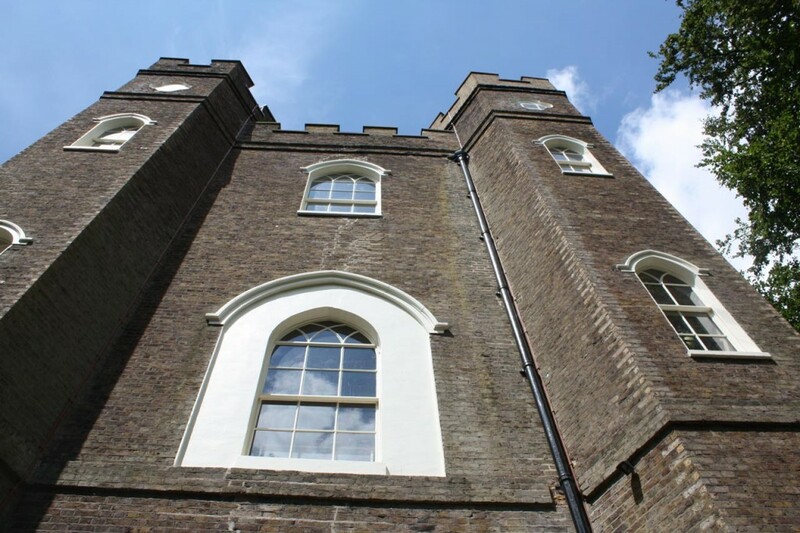 Ticket includes access to the castle, viewing platform, an optional historical tour and a glass of wine with a mince pie. Seems like time to start Christmas shopping. The group is aimed at babies and toddlers and will run every Tuesday and Thursday from 1:30-3:30, starting on Thursday 6th November 2014. 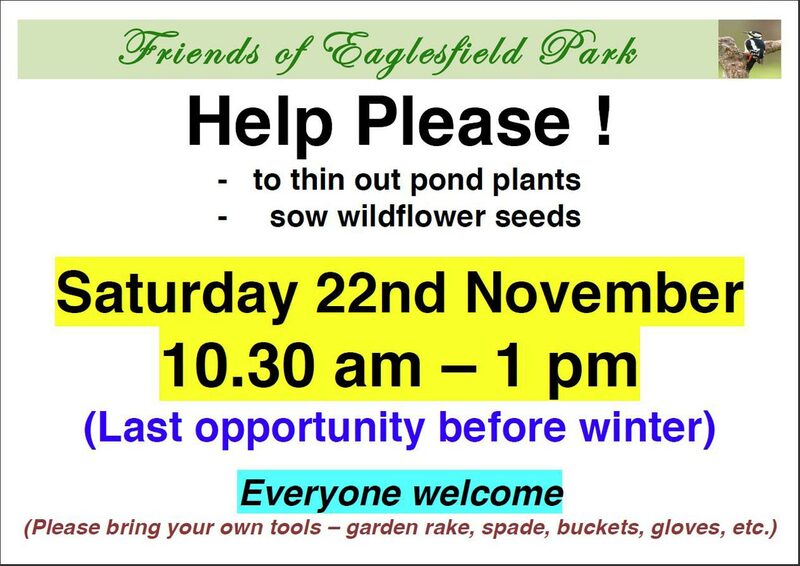 There is a suggested donation if £1 per family and tea and coffee available for the adults. The group was suggested to Shrewsbury House by three local mums. 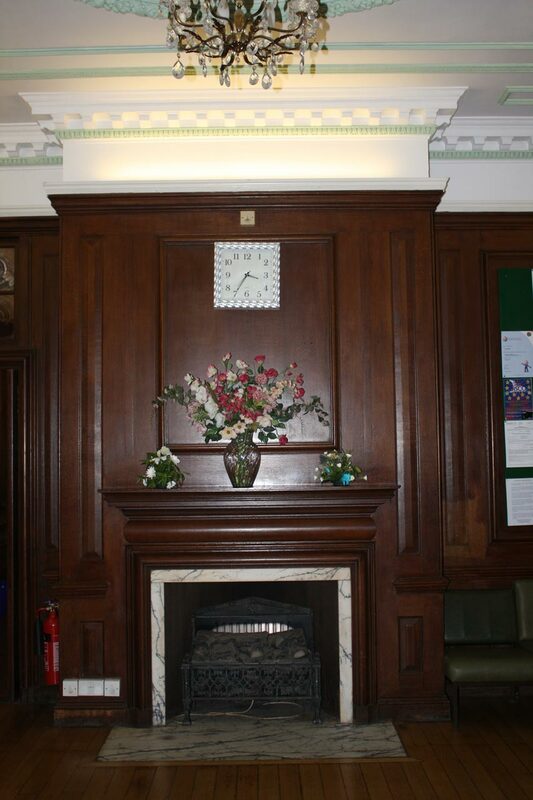 Shrewsbury House have been incredibly supportive and aware of the large number of parents in the area. They really want to encourage a friendly community space which will work as a drop-in for parents, carers and their little ones throughout the area. We will be having themed events as the group grows and hope to have guests, nappucinos and even musical entertainment at times! 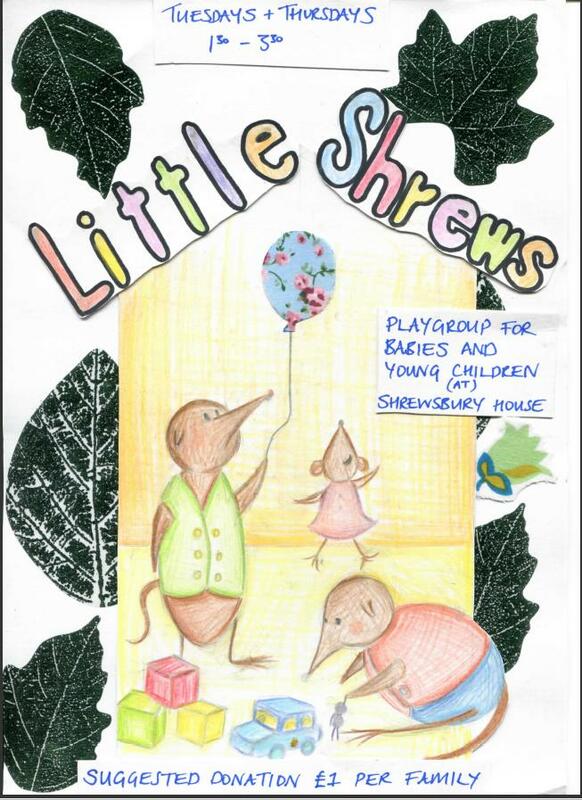 Shrewsbury House will be a great venue for the playgroup which joins a very wide range of other groups which use the Grade II listed building, from photography and Iyengar Yoga through to French and fencing.